PRIVATE. SECLUDED. 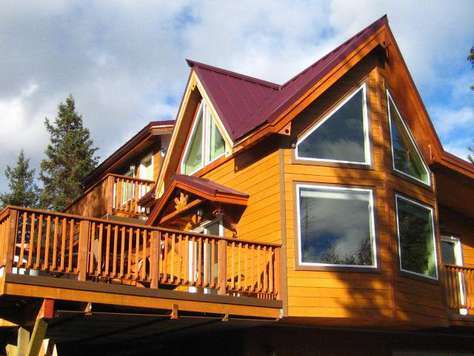 ONE-OF-A-KIND PROPERTY- in the middle of everything- 30 mins. 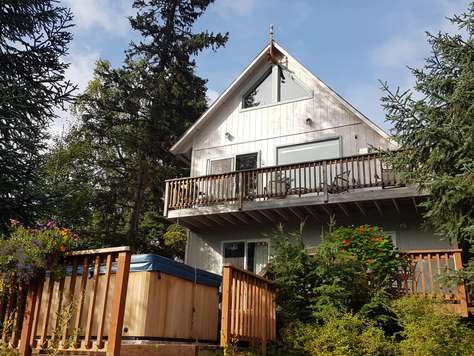 to SEWARD; 15 mins to COOPER LANDING and the Upper Kenai River; 1 hour to SOLDOTNA and the Lower Kenai River; 2 hours to HOMER; 1 hour north to Portage Glacier, Whittier, PRINCE WILLIAM SOUND and Alyeska. 90 minutes from Anchorage. Yard with play tower- great for families. 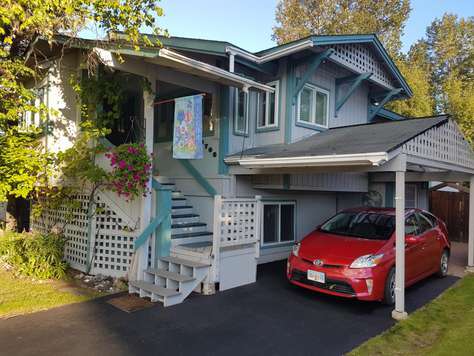 Private apartment is lower level of house. Rents as a two bedroom in summer, one bedroom in winter. Quiet, comfortable accommodations in this wild corner of Anchorage. 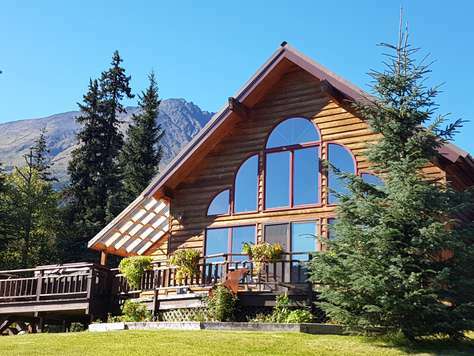 Lovely, private apartment serves as a relaxing home base to explore all South Central Alaska's natural wonders. It's been a great place for everyone from honeymooners to families with kids, retirees to business travelers since 1999. Especially good for your VFR's (visiting friends and relatives).